Ravello could probably have been founded by Roman colonists in the 6th century, who would have retreated to these heights to escape the barbarians. 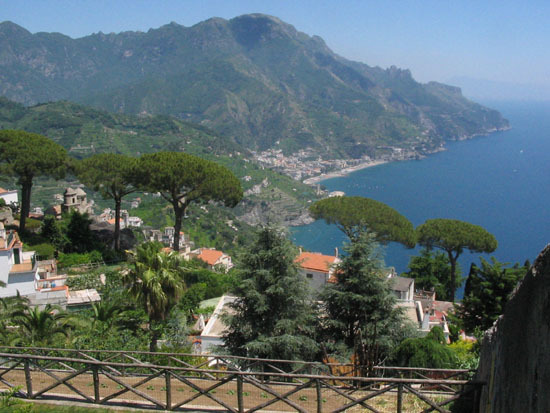 The first traces written on Ravello date back to the 9th century when all the cities on the coast integrated the Amalfi state. Ravello was an important city of the Maritime Republic of Amalfi, a market power in the Mediterranean between 839 and 1200.